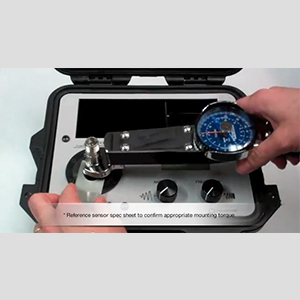 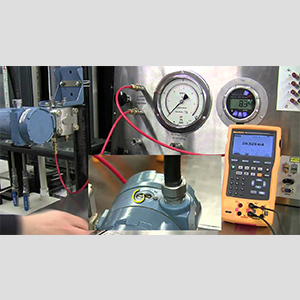 Calibration is very important for all measurement instruments. 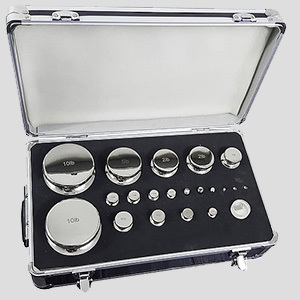 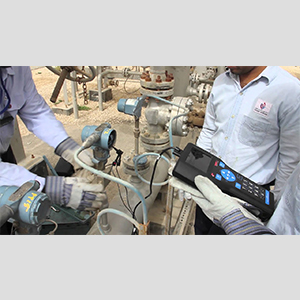 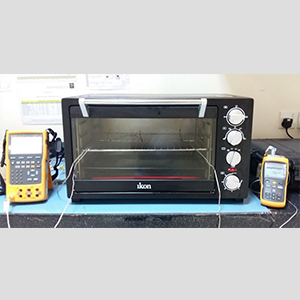 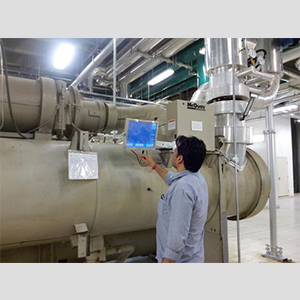 Using the Inako Pratama calibration service is a quick way to get rid of your problem to take care of regular calibration and provide you with several other benefits as well. 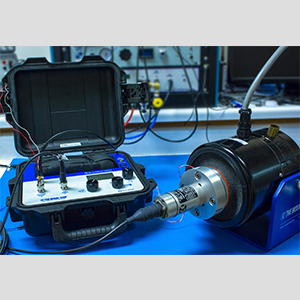 We not only calibrate your product, we also adjust it, test its functionality and clean and replace worn parts if needed. 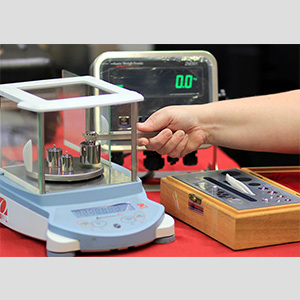 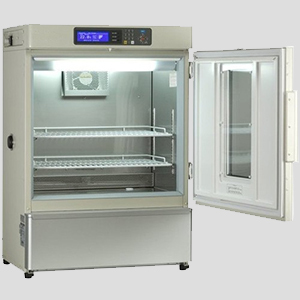 You will also get clear reports with “as is” and “as left” values and certificates to ensure that the accuracy and traceability of your instruments meet industry-recognized standards. 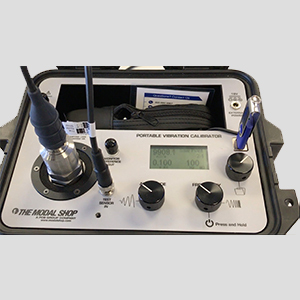 To enhance your calibration service, we recommend choosing our Premium or Calibration Care agreement that cover calibration for several years. 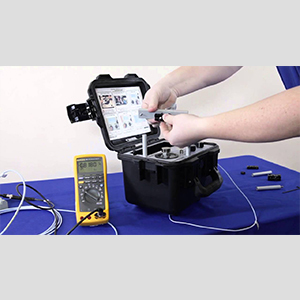 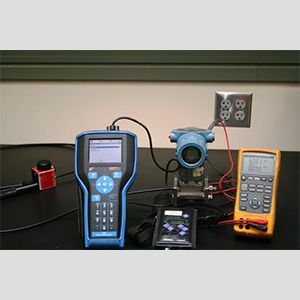 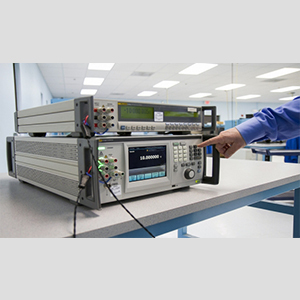 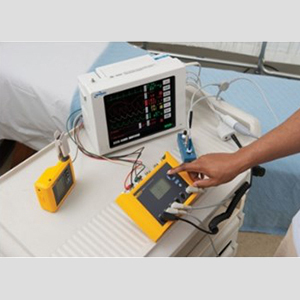 Inako Persada delivers a wide array of in-house and field calibration services to help obtain the best possible performance from your test and measurement instruments. 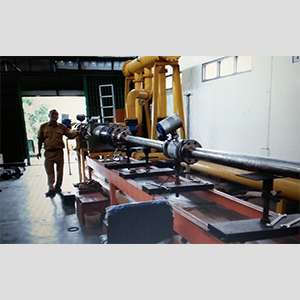 It is this commitment that makes Inako Persada the fastest growing calibration and instrument services company in the Indonesia.